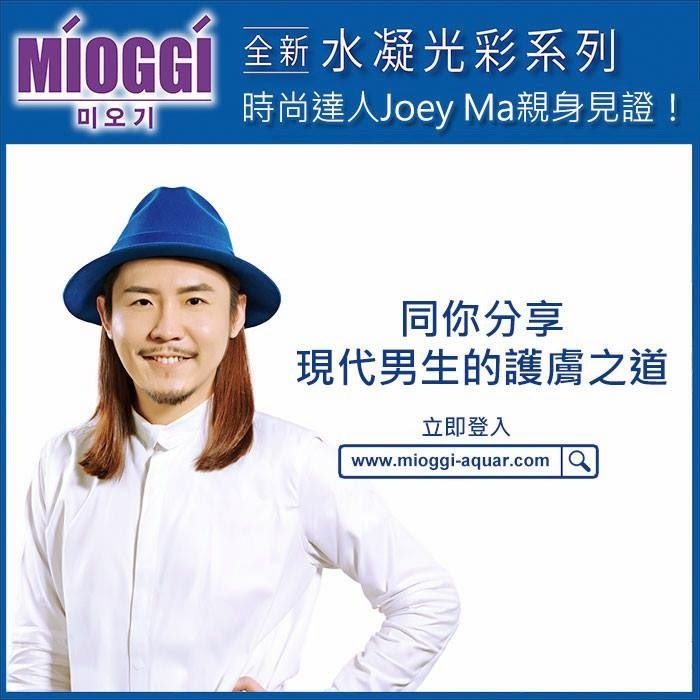 These are my second set of Mioggi Aqua Radiance 水凝光彩系列 already! I just find them very suitable to my skin! I am so happy! I really hope you guys will go try to get some too! It works! P.S An outake photo haha!